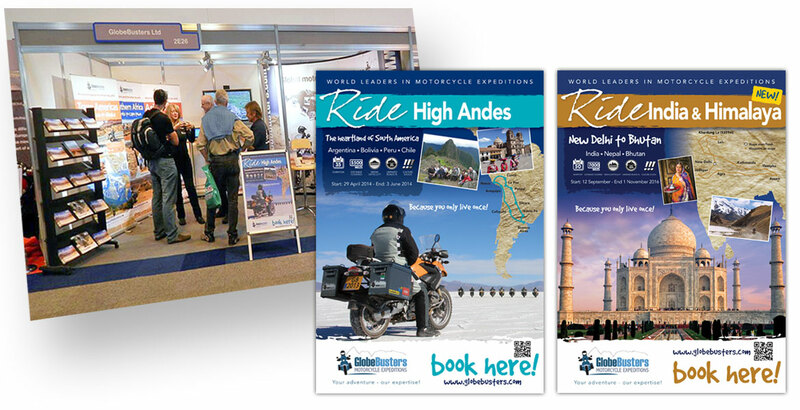 To produce a series of roll-up banner displays to promote their worldwide motorcycle expeditions at major motorcycle shows in the UK and Australia. 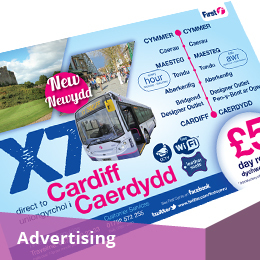 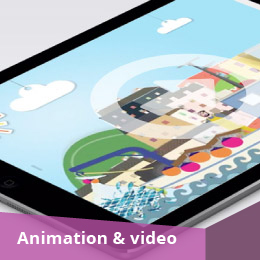 The banners followed the style and used some content from the brochure we produced earlier. 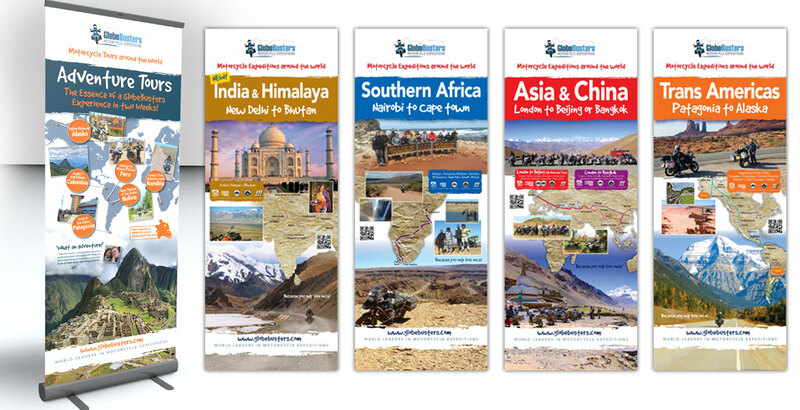 This gave them a series of striking banners produced for minimal cost. 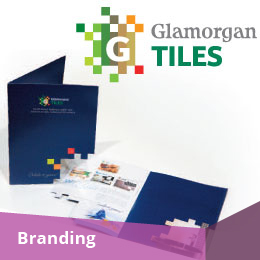 To refresh the brand after identifying a need to appeal to a broader audience and support sales growth targets for tiles, bathrooms and kitchens.